1 . 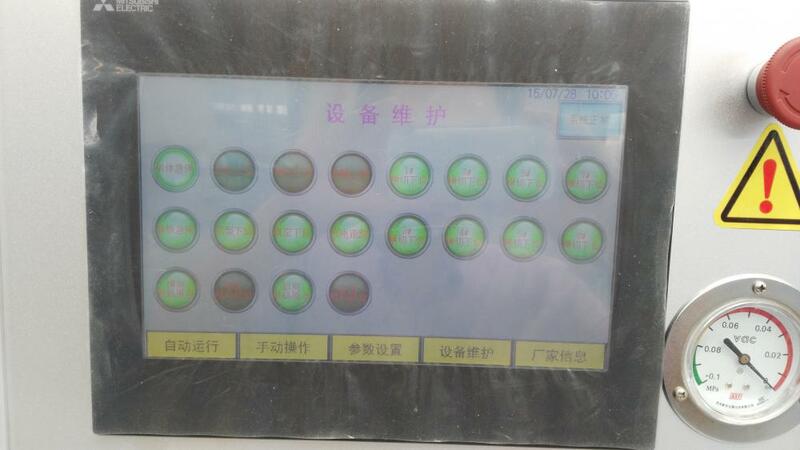 Using the Taiwan-dimensional control 10.4 inches high reliability TFT touch man-machine interface. Man-machine interface screen with user-friendly design. 2 . The high-performance, low failure rate in Taiwan eternal PLC control system. Enable higher precision, lower failure rate, PLC lifetime warranty. 3 . The heating system used in Taiwan eternal temperature control module, man-machine interface display and operation, the display, operation and adjustment more simple and humane. 4 . Taiwan timeless precision, the inertia servo motor drive system, borrowed CNC machining center circular interpolation technology, the choice of motion control module can be adjusted to the speed of the servo motor and ensure that running accuracy of plus or minus 0.2 mm, guarantee speed high-precision operation. 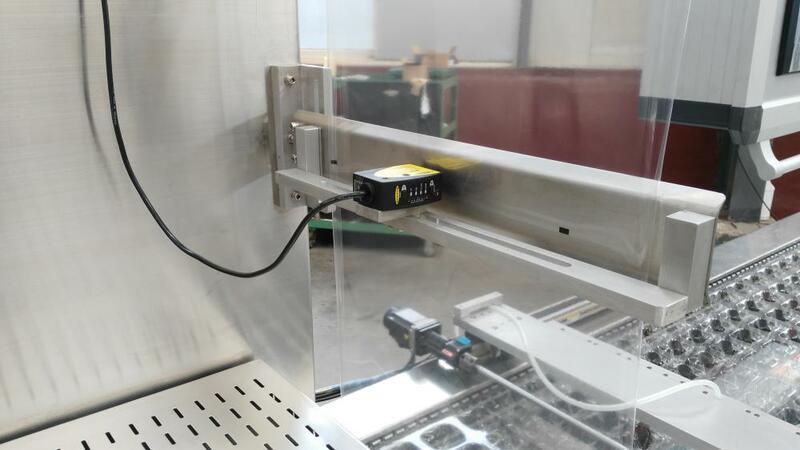 7 . faulty touch screen and servo amplifiers can prompt the cause of the failures and parking, the machine with a plurality of automatic alarm is automatically displayed. 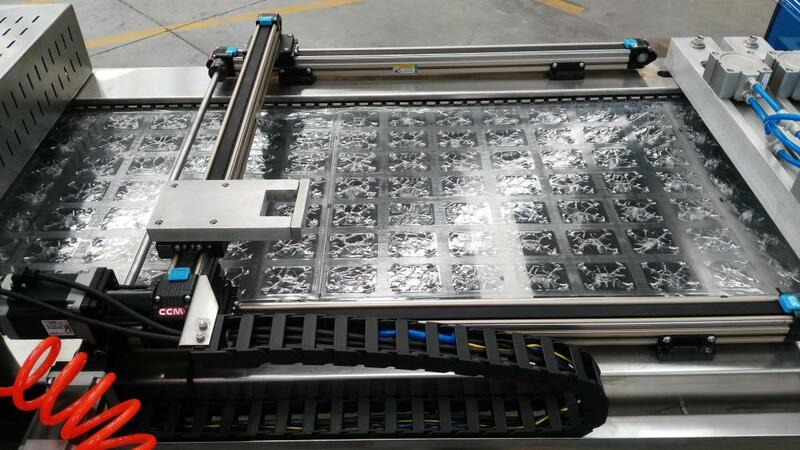 11 .The high quality stainless steel chain drive system and a film clip; ensure clamping force film clip, drive effectiveness and service life, warranty decade. 15 . 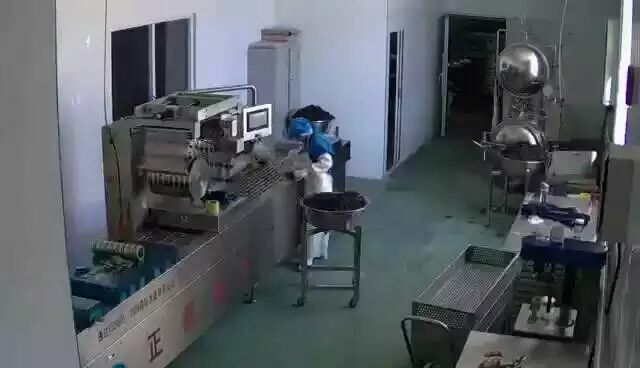 The independent brakes and automatic tensioning system, to ensure the operation, the next film can not afford to film and deviation, the top of the chain to ensure high-speed operation, the base film is not due to jitter affect the work. 18 . equipped with Germany imported BUSCH202 type vacuum pump and 40 green environmental protection type vacuum pump system. Vacuum chamber 202 individually controlled vacuum pump exhaust rate up to 202 cubic meters per hour, can reach ultimate vacuum 0.1mbar, strong power of 5.5KW. Forming chamber type vacuum pump 40 alone controls to ensure high pumping speed, high vacuum and high efficiency. 20 . According to customer requirements matching three sets of molds. Looking for ideal Continuous Stretch Packaging Machinery Manufacturer & supplier ? We have a wide selection at great prices to help you get creative. 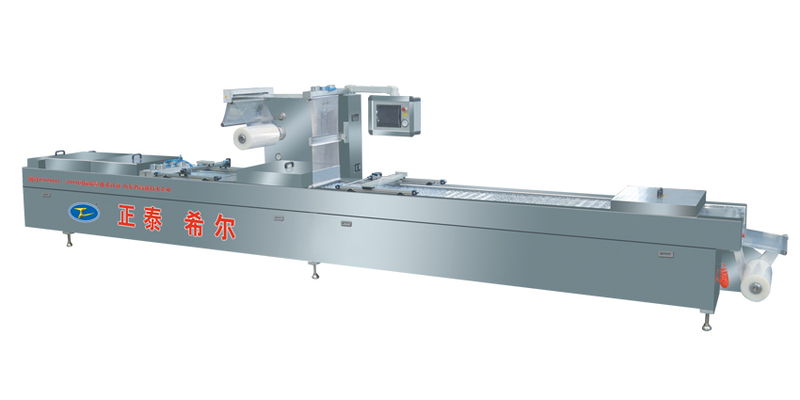 All the Continuously Stretched Food Packaging Machinery are quality guaranteed. 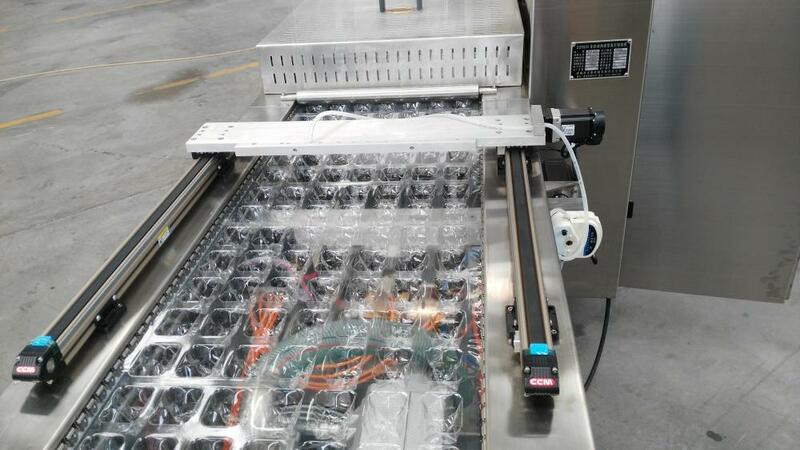 We are China Origin Factory of Multifunctional Continuously Stretched Food Packaging Machinery. If you have any question, please feel free to contact us.